Jetsoon INT'L is an international one stop logistics provider. We provide various excellent service. Our service included Airfreight, Ocean freight, Express and other related value added service( Trucking, cargo inspection, application for original certification documents such as CO, FORM A, FORM E and so on) Our specialized and experienced operation colleagues and partnerships whom work in global main airports or seaports. We can provide the excellent air and ocean door to door service for you. In addiction, We have long term cooperation with Many carriers such as MSC, APL COSCO CMA OOCL MSK in ocean filed while in airfreight with CZ, CA LH,QR, CX, etc...We can provide the priority and guarantee space with very competitive rates. We provide ocean FCL, LCL port to port and door to door service which cover more than 300 seaports all over the world. 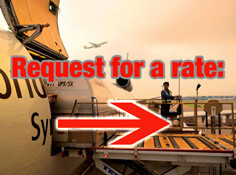 We provide air consolidation port to port and door to door service which cover more than 300 airports in the world. ( UPS, DHL, EMS ...) We have special contracts with UPS , DHL, EMS for samples, documents, small shipments to worldwide. 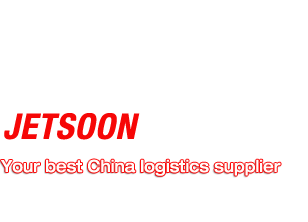 We provide bonded trucking service between Hong kong and mainland China for both export and import shipments. We provide customs declaration service, customs inspection, license trucking ,issue related original documents : FORM A, FORM E, CO , etc for both export and import. Copyright Jetsoon int’l Transportation( Guangzhou) Ltd 2011.All rights reserved.